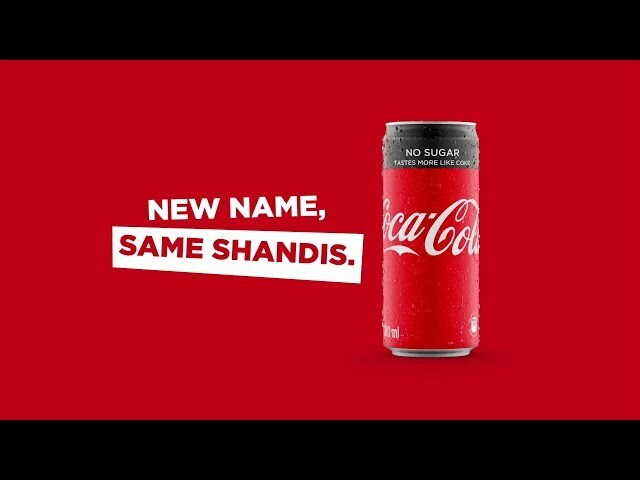 Coca-Cola Zero is now Coca-Cola No Sugar. New name, same great taste! Carbonated Water, Colourant (Caramel), Acidulants (Phosphoric Acid and Sodium Citrate), Non-nutritive Sweeteners (Aspartame and Acesulfame-K), Flavouring, Preservative (Sodium Benzoate) and Caffeine.